Most adults in the United States rate oral healthcare as important to them, according to research from the American Dental Association (ADA). Given this priority, the future of dentistry on a national level looks bright - especially for those interested in buying or selling a dental practice. In 2014, 52.3% of adults reported that they had visited the dentist every six months during the last few years, 15.4% reported visiting once per year, and 11% reported visiting once every two to three years, the ADA research shows. An increase in knowledge of how oral health affects overall health is largely credited for greater interest in dental practice services. Adding to the trend is the fact that baby boomers - who are the largest current consumers of dental practice services - are aging, and therefore require more visits to dental offices. 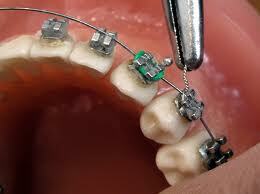 Adults are also raising their children to value the services provided by dental practices. Among parents of children under 18, 64.6% reported that their children had visited the dentist every six months, 20.3% visited once per year, and 4.4% visited once every two to three years. 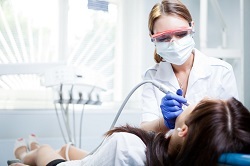 The rise in the popularity of cosmetic dentistry is boosting dental office business as well. Nearly every dentist has experienced extra business from the recent increase in demand for cosmetic procedures, according to industry media Dental Economics - which also estimates that the dollars spent on cosmetic dentistry have more than doubled in the past five years. This significant trend is expected to continue. Most procedures have experienced phenomenal growth, typically in excess of 200%, according to the American Academy of Cosmetic Dentistry. 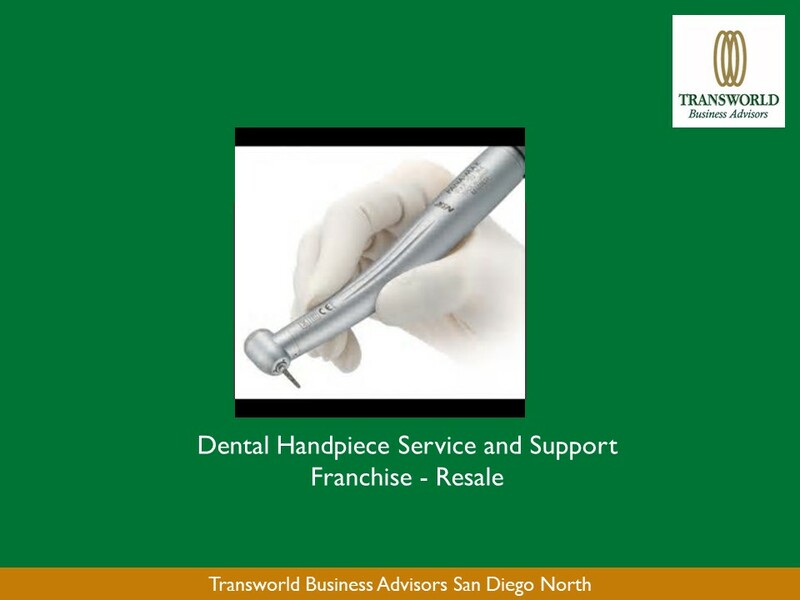 If you are considering the purchase or sale of a dental office, Transworld is committed to ensuring the best deal for all parties involved. Transworld's business advisors will meet with each prospective dental practice buyer to determine your abilities and interests, educate you about the search and buying process and connect you with dental practice sellers that match your criteria. If interested in selling your dental practice, Transworld's experienced advisors will offer you full marketing support, specializing in understanding potential market value and strict confidentiality, as they introduce you to suitable prospective buyers. Transworld will be involved at all stages until the dental practice changes hands and even beyond as we have specialists who understand the industry. 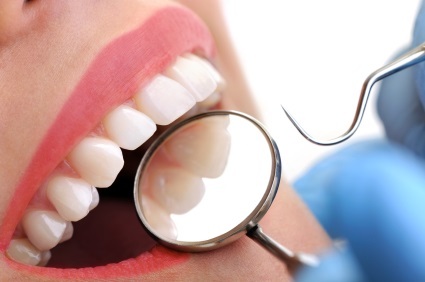 Click here to view our listings of dental practices for sale. We offer a detailed description of each dental practice for sale along with some basic business information, such as price, down payment, number of employees and current inventory value. Dental Practice off of busy subway. Contact to find out more.